Black, My world if she's not there. Black! 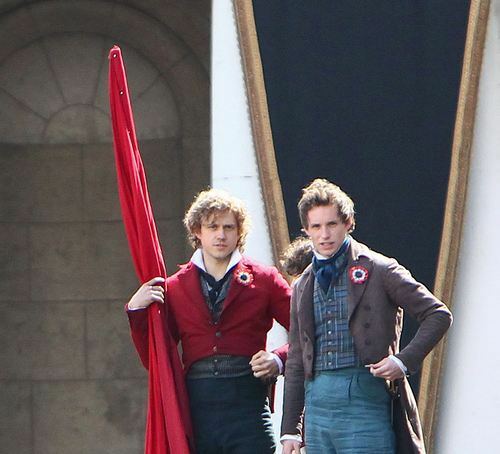 It's the colour of despair. Black,the dark of ages past. Black, the night that ends at last. Twiggy steps off the plane in 1967, arriving to America for her first time. Amongst the hustle and bustle of all the news media, a passer by says “she’ll last a couple of weeks” Eat your heart out Mister, she lasted for 40 years! Teenagers everywhere are asking for her autograph, this is the first time most of them have seen anyone in a mini skirt. Such a supermodel she turns out to be: at 5’ 6”, with the cutest boy haircut in town and only 17 years old she is known as the “the face of 66." 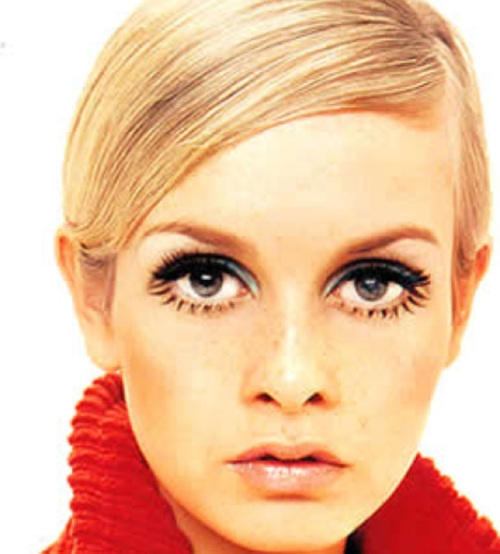 Twiggy was born Lesley Hornby in NW London on Sept 9th, 1949. The media created her to be a Dot 1, but she certainly is a Dot 2. 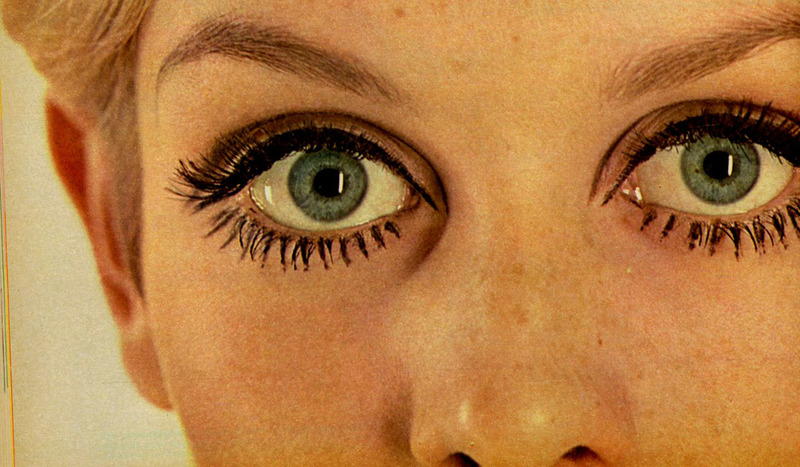 Twiggy painted her eyelashes onto her skin then added 3 pairs of fake eyelashes to her own lashes.